Pat began purchasing and managing real property in the Capital Region, the Bronx, and the West Coast of Florida. In this arena, he obtained a wealth of experience and knowledge regarding the legal issues governing land use, the landlord-tenant relationship, eviction, and lease negotiation and content as well as market analysis, value determination and successful purchase and sale negotiation tactics. 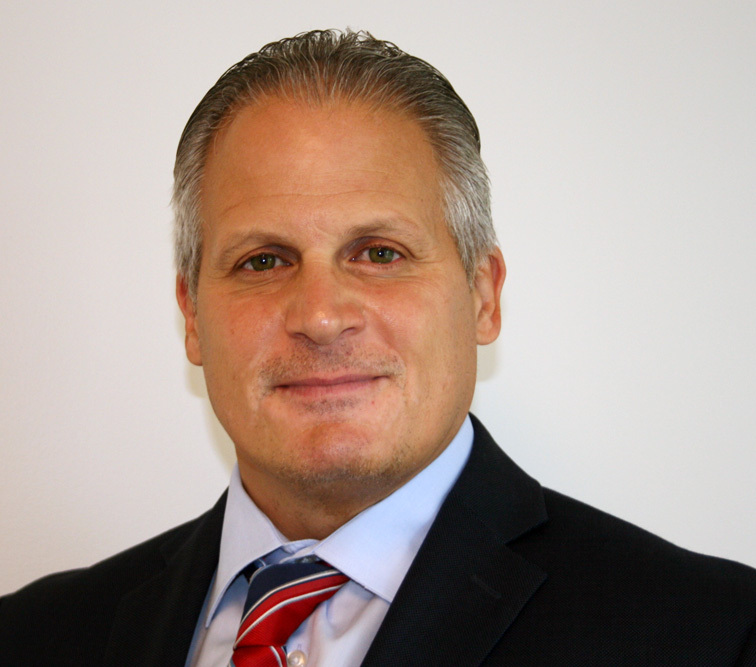 Pat has practiced law for over 25 years in the Capital Region and is a co-founder of Zappone & Fiore Law Firm, Yankee Title Insurance Company, and Property Pro Realty Group, inc. As an attorney, he has closed over 2,000 real estate transactions representing purchasers, sellers, banks, and title insurance companies. By virtue of this experience, he has a vast working knowledge of the closing process, legal issues and documents, and banking regulations and requirements. Pat’s 25-year working experience in all areas of real estate law has proven beneficial in negotiating and creating contracts and related legal documents so to avoid legal issues for clients of Property Pro and real estate agents alike. Pat resides in Clifton Park, NY and is a volunteer coach for Jr. Plainsmen Football.